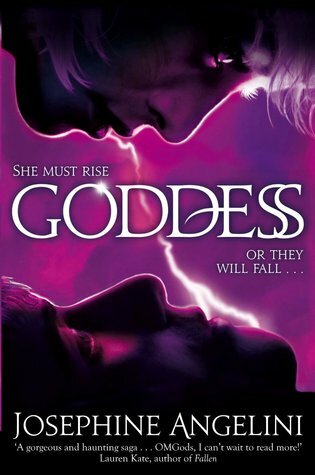 While you're here, why not enter my giveaway to win your choice of book by Shannon Dermott, who is my favourite indie author. Ooohhhhhh Day After! I just read After Dark and am excited to get Winn's POV. I am dying for Eternity Cure but haven't seen it for the U.S. yet. I've been stalking Netgalley. 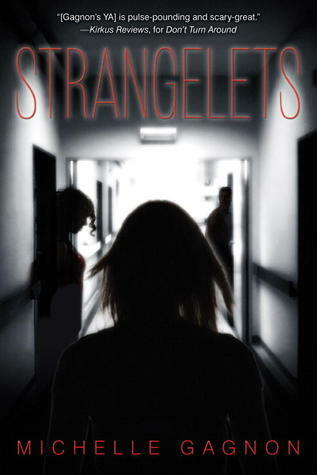 I also received Strangelets and I am super excited for that one. I want to get Recalled too. Enjoy! Awesome haul. I got The Eternity Cure also. I am jealous you have Sealed with a Curse, it's on my wishlist. 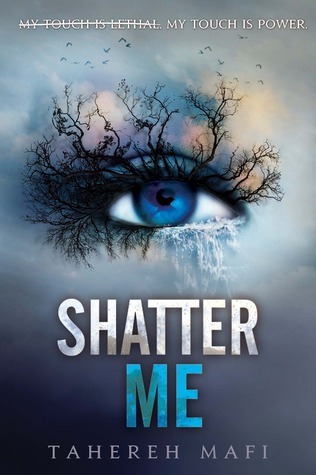 I have Shatter Me on my TBR list, will hopefully get to read it soon. Thanks for sharing and happy reading. I can't wait to see what you think of Unravel Me! 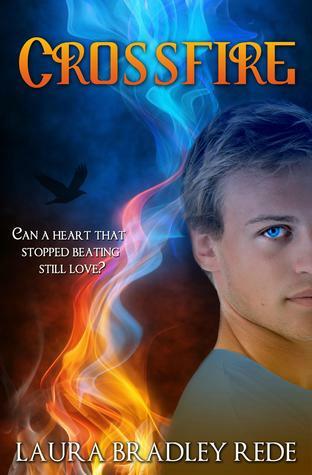 I loved it mostly, though the romance/love triangle drove me insane. ;) And yay for The Eternity Cure! I'm really looking forward to reading that book. I can't wait to start the Shatter Me series as well!! Crossfire is on my stack too. I know what you mean about trying to find more reading time. Let's petition for more hours in the day. Come see what I got at Inside of a Dog and Ms. Martin Teaches Media. Happy reading! 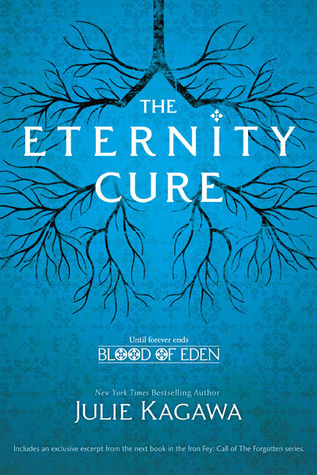 I have Eternity Cure too and can't wait. The eternity cure <3 I neeeeed it. Yay! Sealed with a Curse! I just know you're going to love it. And I need to read Recalled. I have got to get the latest Kagawa. I really must buy Sealed with a Curse as well but since I don't have time for it right now, I will wait a bit. Sme fantastic reads. Hope you like Recalled! 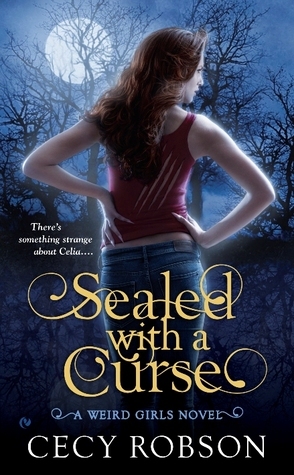 Yaay, Sealed with a Curse was so much fun! You'll love Aric, I just know it. Oh, and of course, I'm a huge fan of Shatter Me and I hope you'll become one too. I have GOT to get my hands on The Immortal Cure, although I am a bit scared of that cliffhanger people keep taking about. 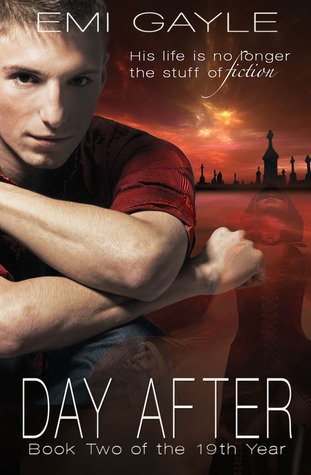 I LOVE the cover of Recalled. I'd read it just based on the cover. I haven't read Shatter Me yet, but I've heard so many good things about both Shatter Me and Unravel Me. Happy reading!